No more pastels for the Regent, no. Damian London portrays a very different Regent from the sweet old man we used to know as Londo begins to suspect very dark things are afoot in his supposedly liberated world. 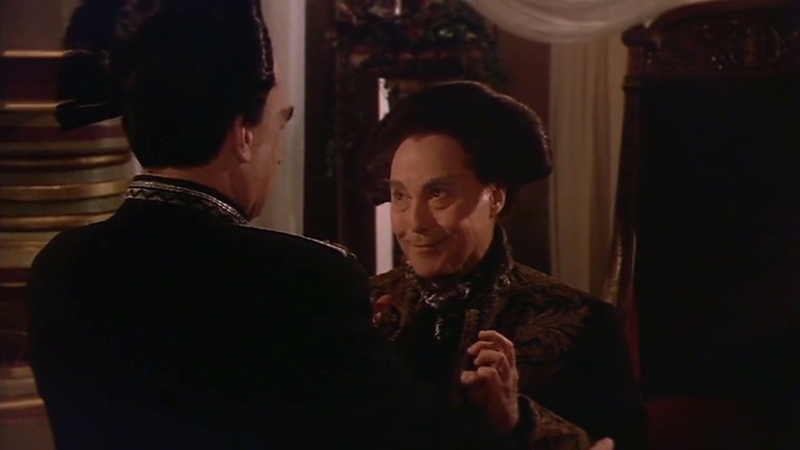 It’s an episode full of delightful double acts (Londo/G’Kar), palace intrigue, clumsy politics (hello, Byron) and dark omens. But is there a STORY here? And if not, is that all right? page (http://b5audioguide.com/?cat=7). Missing some tag perhaps? I love the podcast and don’t want to miss one!